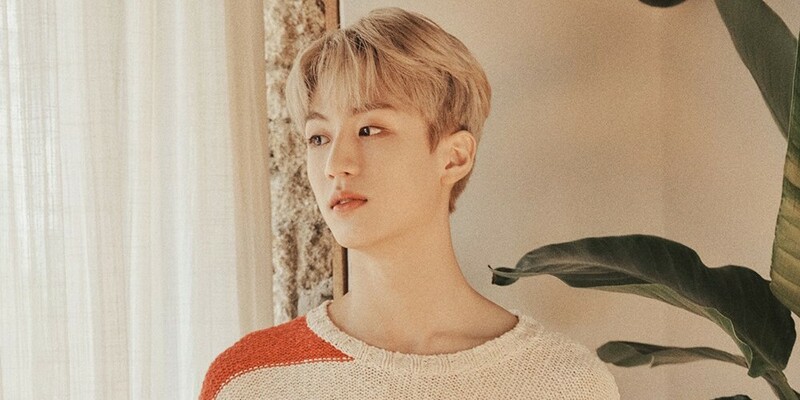 Rookie boy group MYTEEN will be making their first comeback since debut - as well as their first comeback since competing on JTBC's 'MIXNINE' - on July 10. 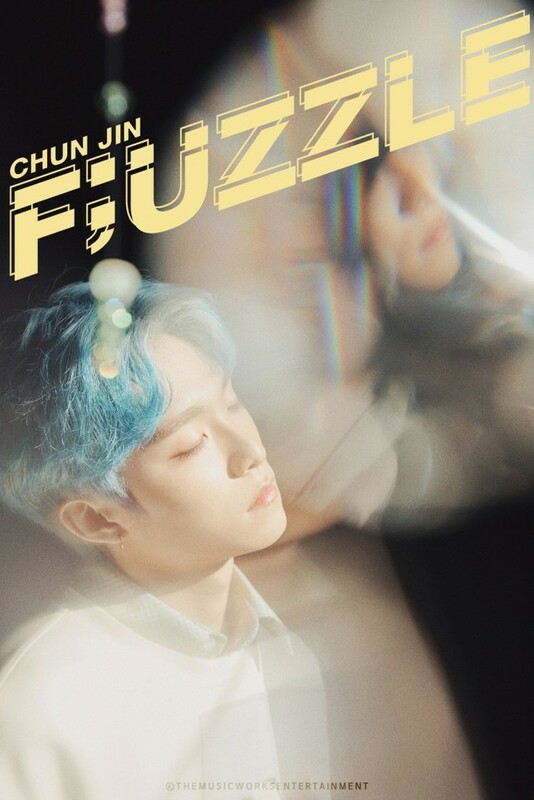 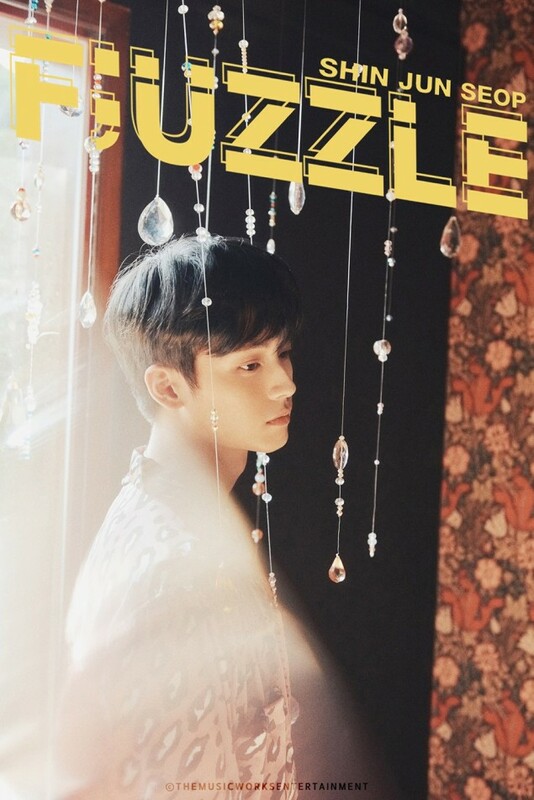 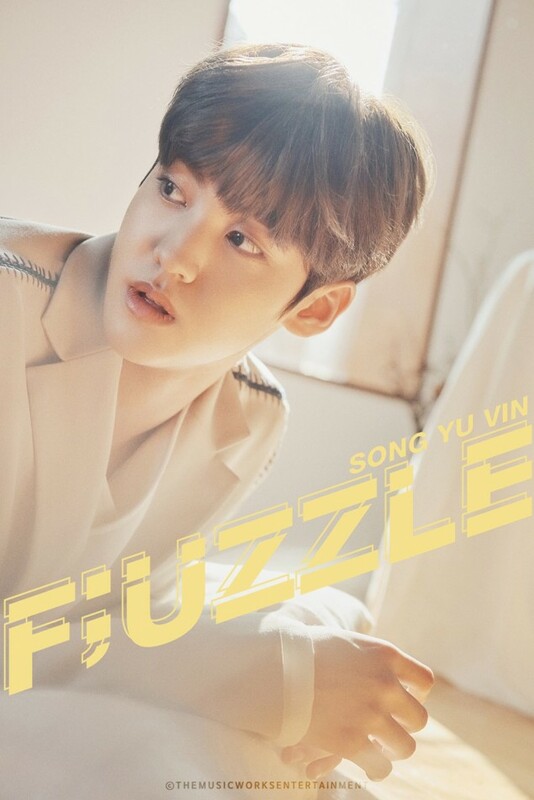 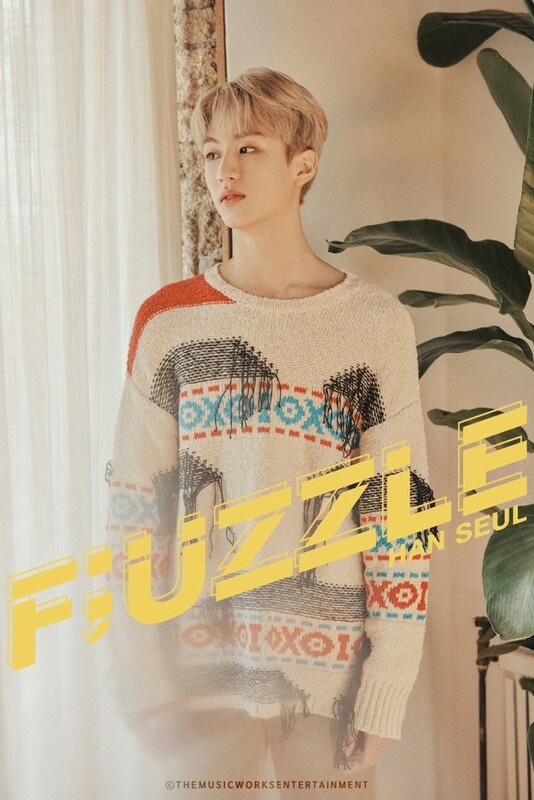 MYTEEN's 2nd mini album ''F;UZZLE' combines the word "puzzle" with "fascinated", "feature", and "find". 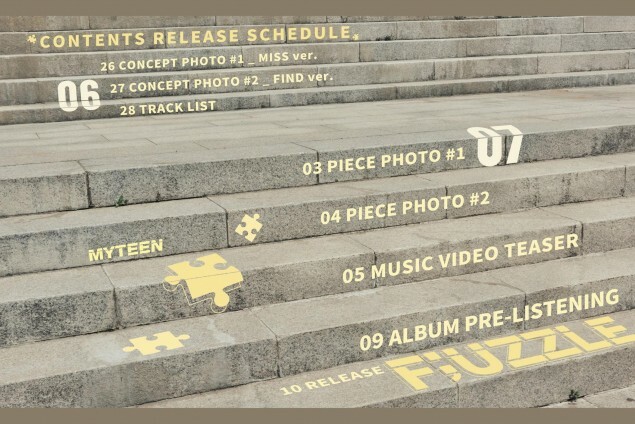 The comeback mini album will go with the concept of piecing together the puzzle that is MYTEEN's unique charm point. 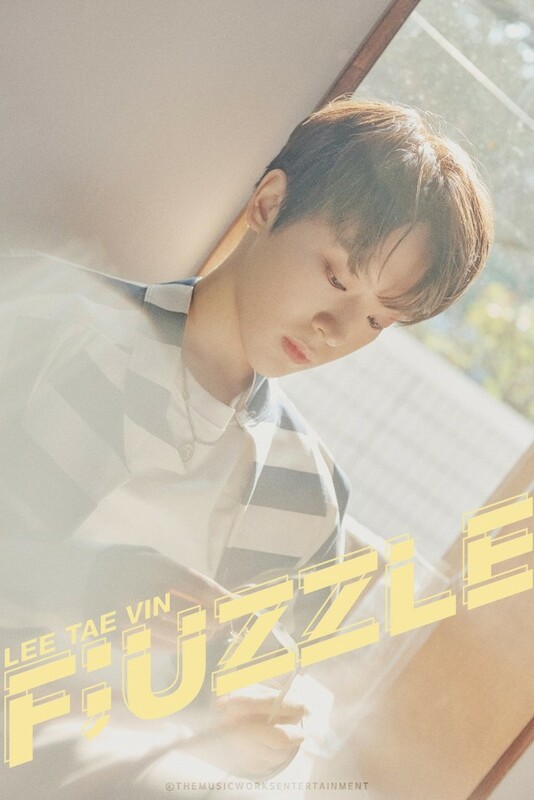 In their new 'Miss' version individual concept photos, the MYTEEN members look thoughtful illuminated in warm sunlight, showing off their glowing visuals. 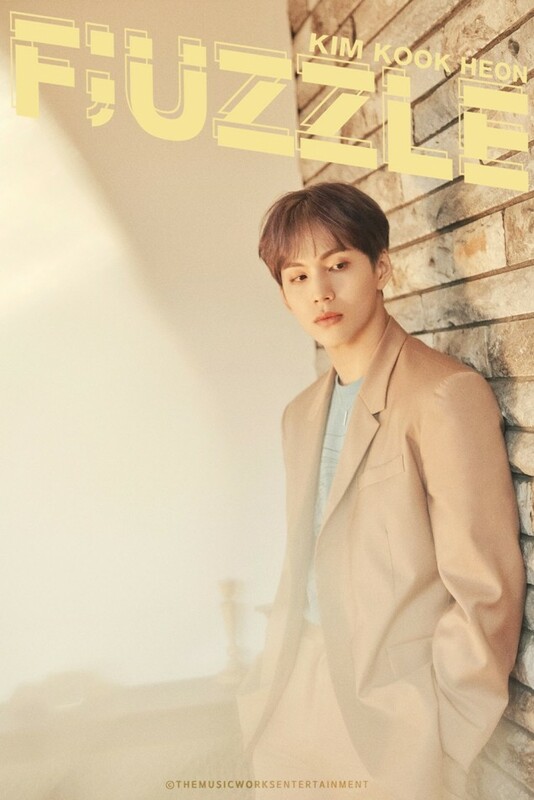 Meanwhile, member Si Heon has decided to change his promoting name from Si Heon to his birth name, Kim Kook Heon. 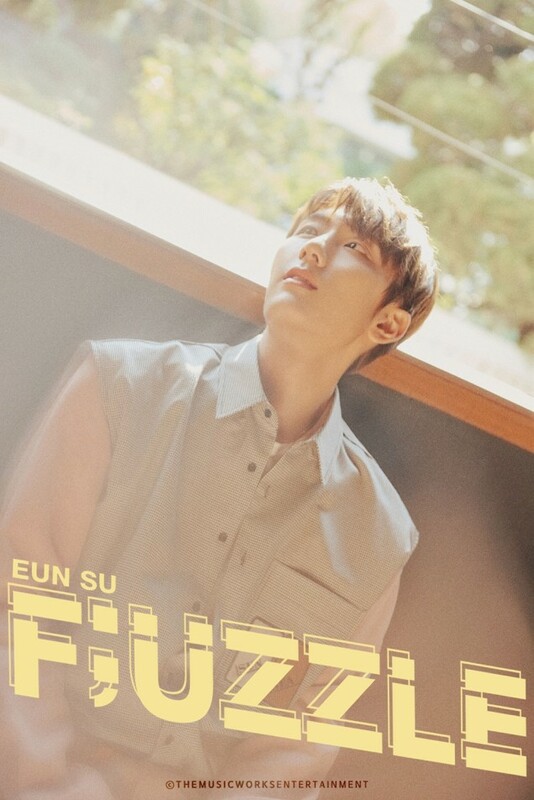 Stay tuned for more of MYTEEN's teasers coming soon!